My first week in London has been quiet, except for the cough that keeps pulling me out of my cold medicine-induced sleep. That's right! As soon as the jet lag wore off, the cold symptoms came. I even went to the doctor yesterday with a terrible sore throat. 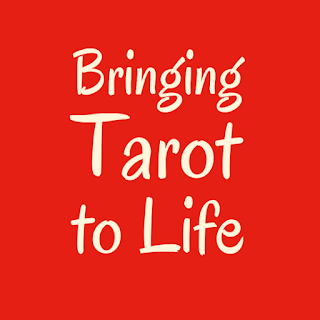 That didn't keep me from attending my first tarot class at The College of Psychic Studies, with Avril Price. It was loads of fun. There were about twelve students in the group, an equal split of men and women. 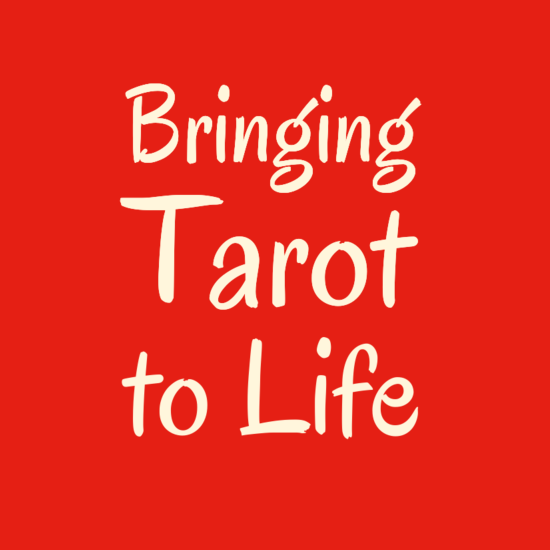 Funny how tarot and mediumship draw more guys than say, angels, healing and crystals. We each pulled a card from our tarot decks and the group read them as an introduction. Mine was the Ace of Pentacles. The card represents my current situation: a new beginning, an influx of productivity, or an exciting project that I may not have stumbled upon just yet. Given the fact that I flew around the world to study intuition, healing and tarot this summer, sounds about right. We also have an assignment that I'm already excited about! At the end of the term we each get to present a creative interpretation of the Major Arcana cards, linking them back to a theme of our choosing. I think I might do movie scenes, or just movies. For example, the naïveté of the Fool reminds me of Forrest Gump and how a character that is so innocently optimistic get's so far in life. The Emperor could be Russell Crowe's character in the Gladiator. Even if the character isn't an emperor, he certainly reflects the qualities of leadership, discipline and honour. The idea behind the assignment is to help us connect with the cards and give them three dimensional meanings. I like the idea of referencing movies in readings, it makes it easier to get the point across. Once upon a time, I gave a reading that included a scene from Pretty Woman. It's been one of my favorites, and it resonated with the lady who received it, too. It also happened to be her favourite scene from the movie. There is also one humongous coincidence that I have to mention. If you're new to my blog, you won't know that I actually lived in London for five years. This is where I discovered energy healing, intuition, angels, all of it. A year and a half ago I moved back to Mexico City, my hometown, where I hope to stay. I'm only here for the summer, and it just so happens that I'm staying in the very same flat where I lived for three years. As a matter of fact, I'm sitting on the couch writing this post, and it's the same couch where I edited and revised my book, A Personal Guide to Self-Healing, Cancer & Love. Who would have thought this would be possible? I'm thanking my fairy godmother. This is also where I lived during my two years as a healing student. I still can't believe my luck, it feels like I'm time travelling and even being locked up with a cold here is pretty cool. This is one of those synchronicities that we just get to be very grateful for! This used to be my playground, as Madonna's song says, but I'm in a great mood so let's listen to something more up beat instead! 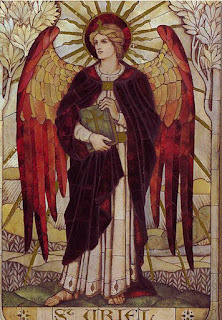 I'm looking forward a summer of angels, intuition and friends!